For example, a company may decide to create its own data transfer program and write rules that say the opening of a session begins with a message “XYZ,” which should be replied to with an “ABC” message. However, the resulting program will only be able to connect to other systems running the same program. If another software house in the world decides to write a data transfer program, there is no guarantee that its system will use the same messaging rules. If another company creates a communications program that starts a connection with a “PPF” message and expects an “RRK” response, those two networking systems would be incapable of communicating with each other. 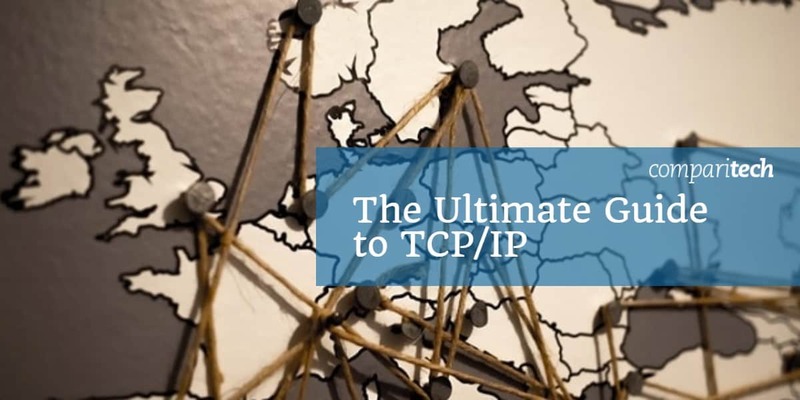 TCP/IP began life as the “Transmission Control Program.” Many people claim to have invented the internet but many consider Vint Cerf and Bob Khan the true creators. Cerf and Khan published “A Program for Packet Network Intercommunication” in May 1974. This paper was sponsored by the US Department of Defense and was published by the Institute of Electrical and Electronic Engineers. The publishing medium for networking protocols is called an “RFC.” This stands for “request for comments” and the name implies that an RFC describes a protocol that is under development. However, the RFCs in the IETF database are final. If the creators of a protocol wish to adapt it, they have to write it up as a new RFC. 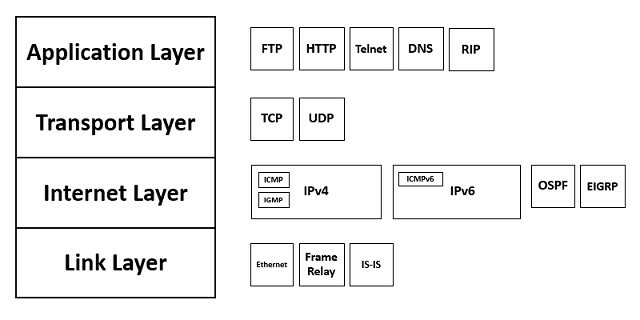 Many network specialists have a protocol they regard as the key standard at the Link Layer. 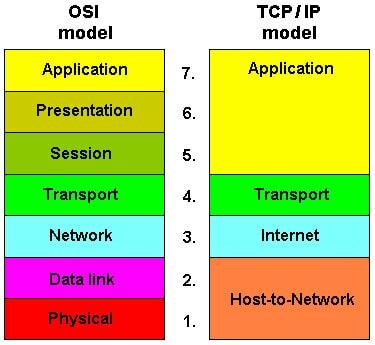 This is because the wide spectrum of tasks that TCP/IP assigns to the Link Layer underpins many different job titles, such as network cabling engineer, network administrator, and software developer. Arguably, the most important system pigeonholed into the “Link Layer” is Media Access Control (MAC). As a network administrator, you will come into contact with the abbreviation “MAC” many times a day. The most visible part of the MAC standard is the MAC address. This is actually the sequence number of a network card. No device can connect to a network without a network card, and so every network-enabled piece of equipment in the world has a MAC address. The IEEE controls the allocation of MAC addresses and ensures that each is unique throughout the world. When you plug a network cable into your computer, at that point, the only identifier it has is its MAC address. 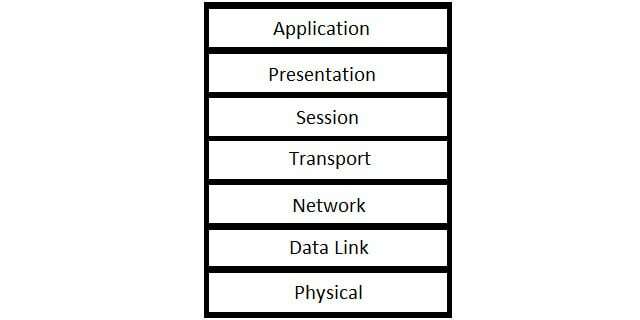 An IPv4 address is made up of four elements. Each element is an octet, which means it is an 8-bit binary number. Each octet is separated by a dot (“.”). For ease of use, those octets are usually represented by decimal numbers. The highest decimal number that can be reached by an octet is 255. This is 11111111 in binary. So, the highest IP address possible is 255.255.255.255, which is really 11111111.11111111.11111111.11111111 in the underlying binary. This sequencing method makes a total number of 4,294,967,296 addresses available. About 288 million of those available unique addresses are reserved. A complication lies in the notation for IPv6, which is not the same as that for IPv4. The IPv6 address is broken up into 2-octet sections. Each section is written in hexadecimal and so contains four digits. Each character in the address represents a nibble, which is 4 bits, of the underlying binary number. The final difference is that the separator changed from a dot (“.”) to a colon (“:”). So to make an IPv4 address into an IPv6 address, first convert the decimal numbers of your address into hexadecimal. The two TCP programs involved in the connection create an orderly termination when the transmission finishes, known as “graceful degradation“. The biggest TCP/IP issue at the moment is the transition to IPv6 addresses on your network. 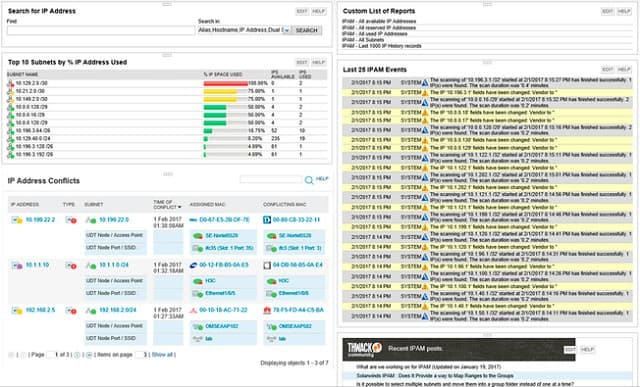 If your company is unlikely to give you a budget specifically for this task, then you need to look for administration tools that have “dual stack” capabilities and transition planning features. 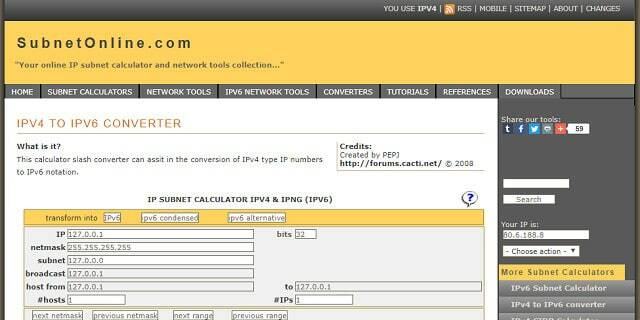 You can alternatively opt for free tools to help transition all of your network addresses to IPv6. 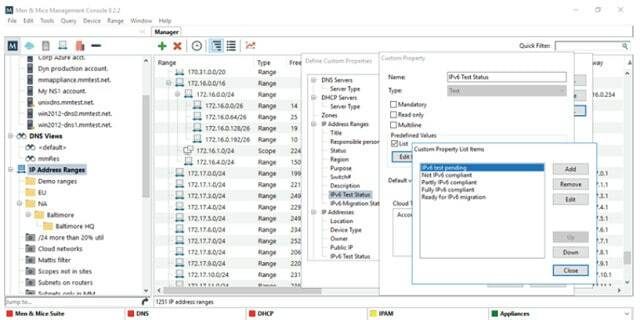 SolarWinds has made the IP Address Manager a “dual stack” system, which means it can work with IPv6 addresses as well as IPv4. 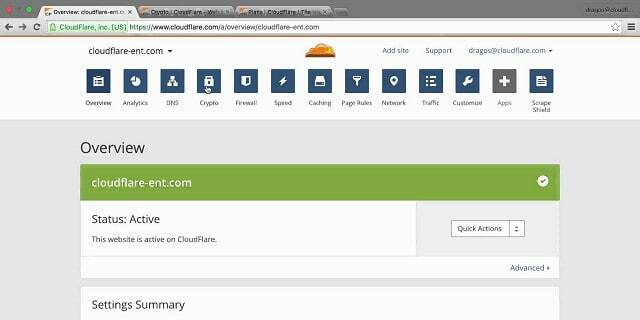 The tool includes features to help you migrate your network addressing system from IPv4 to IPv6. The dual-stack method is just one of three possible transition strategies for IPv6 address transition. Another method is called “tunneling.” In this scenario, the packets addressed in one method are encapsulated in packets following the other addressing method. 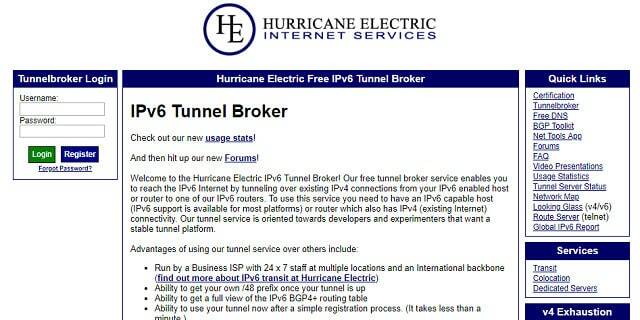 The most likely direction for this strategy is to put IPv6 packets inside IPv4 packets.